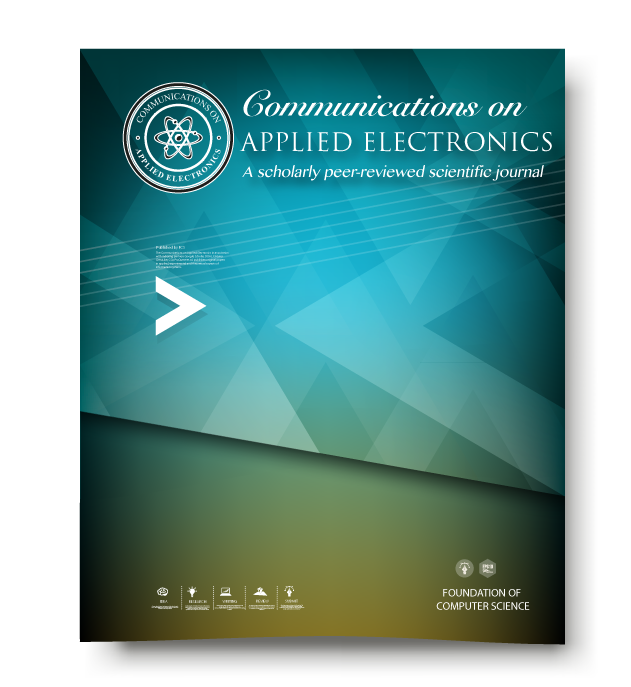 Once a paper is published with Communications on Applied Electronics (CAE), the authors must engage in proactive activities to promote their paper within the scientific community such that scholars do refer their research and cite the paper in their papers; thus improving the visibility of the authors with the research community. Simple and effective methods to promote your paper to reach the widest and most appropriate audiences. Department website or personal webpage: use your staff profile entry on your department website, or your personal webpage, to add information about your article and link directly to the online version. Twitter and Facebook: authors are increasingly promoting their content via Twitter and Facebook so it can be picked up by other researchers and practitioners. Place an announcement on your Twitter or Facebook page highlighting the publication of your article with a link to direct people to the online version. LinkedIn: LinkedIn is an interconnected network of experienced professionals from around the world with over 55 million members. It is not just for career opportunities. When you create your profile that summarises your professional expertise and accomplishments, why not include a mention of your articles? Join academic social networking sites: academics, researchers, and practitioners are increasingly using social communities such as MyNetReseach and Academici as a way of meeting and conversing with people who share the same research interests. Discussion lists: post a short message to any discussion lists you are a member of, letting people know that the journal's latest issue, which includes your article, is now available. The easiest way to do this is to register for the table of contents alert for the journal so you can forward the email once you have received it.